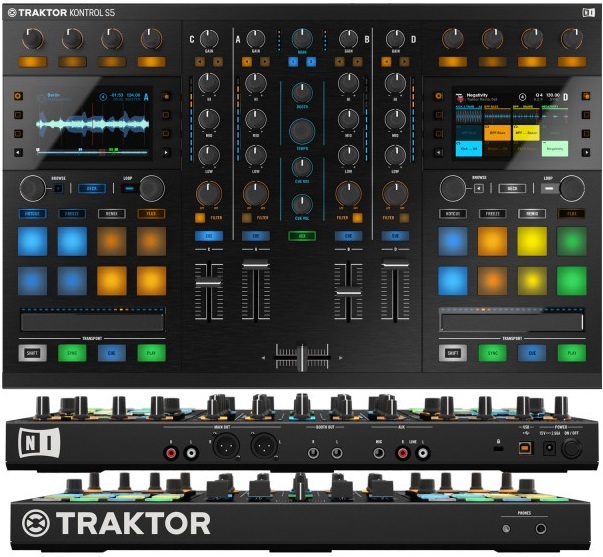 Native Instruments has announced the newest controller in their all-in-one DJ lineup: the Traktor Kontrol S5. This all-in-one DJ interface eliminates the jogs wheels from the Kontrol S4’s layout and adds in with the future looking screens of the S8. More compact and affordable than the S8, it will give DJs the screens they want at a more realistic price. 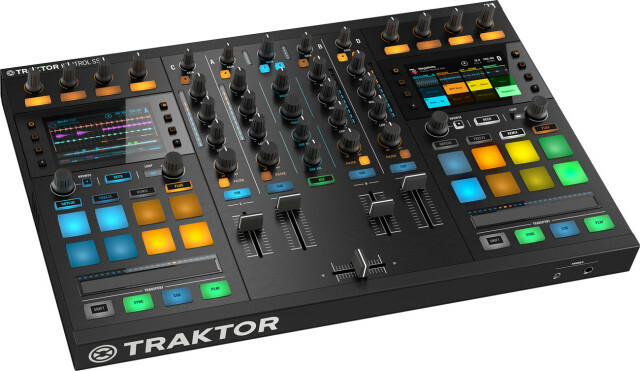 Get all the details on the new Kontrol S5 inside. The new Kontrol S5 is yet another indication of Native Instruments’ continued shift away from a jog-wheel centric work flow and towards screens instead. While the wheel has been a treasured, useful DJ tool since the beginning, they take up a lot of valuable real estate. The S5 provides similar controls to the S8 but without individual faders for Stems. The new controller from Native Instruments doesn’t break new ground on the surface, but does introduce a few small interface improvements. The best features from the Kontrol S8 and Kontrol S4 have been combined into one single interface, begging the question: Why did we even need the S8? 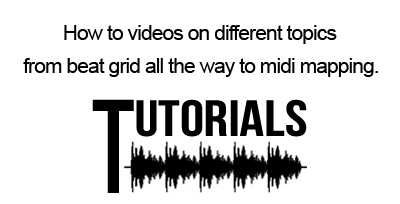 ← Are you ready for STEMS?